Bach Flower Remedies were discovered by Dr Edward Bach in the 1930s – a medical doctor and homoeopath, who was committed to finding a SIMPLE system of remedies, which would help people get better. He wanted people to be able to use the remedies in their ‘households'. 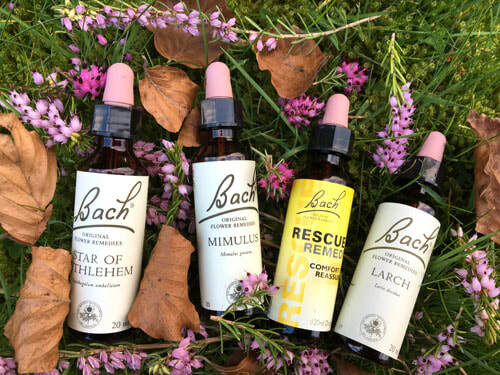 There are 38 different remedies in the complete system of Bach Flower Remedies, each one being linked to a different EMOTION. STAR OF BETHLEHEM if you have had a trauma (recent or past) or a grief or loss. MIMULUS if you feel anxious or afraid of a specific thing – eg dentist or the dark – or are a shy person generally. LARCH if you feel you lack confidence or have feelings of not being good enough. ELM when you feel overwhelmed by a tricky situation. 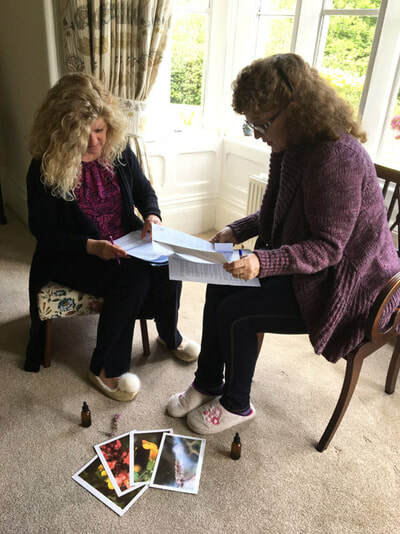 Individual Consultations in Bach Flower Remedies are available. We can discuss your situation and find the most suitable remedies to meet your individual needs. A consultation will last for about 45 minutes. Please contact me for my fees. 2-day courses in Bach Flower Remedies are available in the lovely Cotswolds – in Selsley, Stroud, Gloucestershire. You will gain a good grounding in the system and be able to help friends and family. 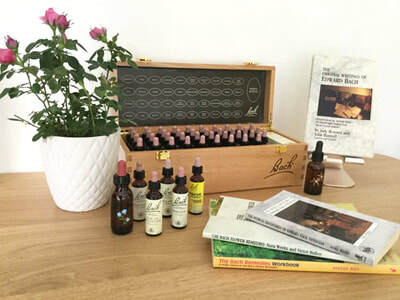 You will learn all the 38 remedies and the combination crisis mix (known as ‘Rescue Remedy’™), as well as some of the interesting history and philosophy of Dr Edward Bach. 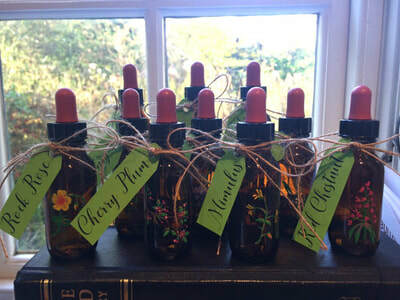 You will make up an individual treatment bottle for yourself of carefully selected remedies. These courses lead to LEVEL 1 certification by the Bach Centre. Small, friendly groups and a warm atmosphere to encourage learning. Suitable for complete beginners or those with experience who will benefit from deeper study. 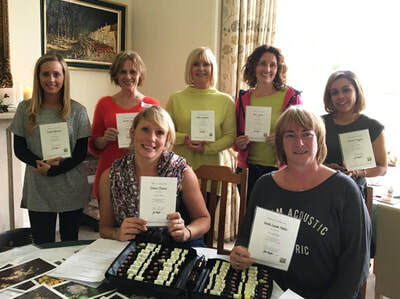 NEXT LEVEL ONE COURSE: 11-12 MAY 2019 – Please contact me for details. 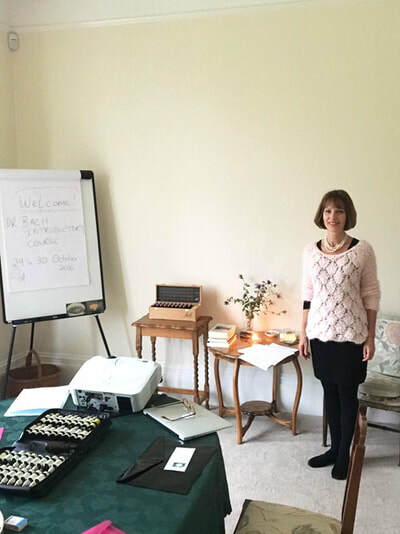 Other workshops may be available – please contact me to enquire.